Home - Events - HANUKKAH CELEBRATION FOR OUR SENIORS! 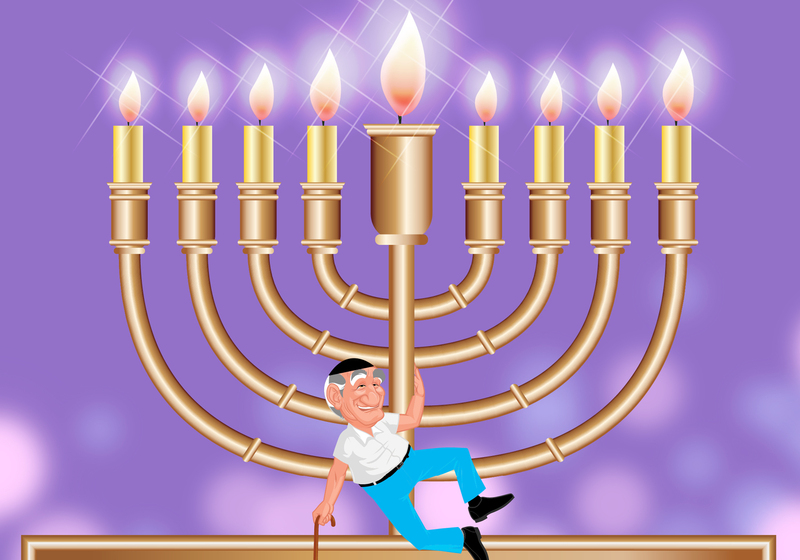 Join us at the Center for a lively Hanukkah celebration for seniors! We will have music and a light lunch! This even it FREE but space is limited!